What is a deb file and how do I open a deb file? A DEB file is a standard Unix archive that contains two bzipped or gzipped archives, one for installer control information and another for the actual data. 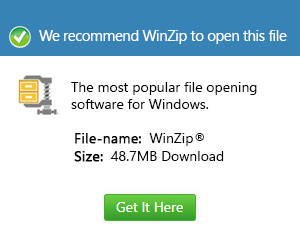 It is used by software installation packages. DEB installer files are used by multiple versions of Linux including Ubuntu, Kubuntu, Edubuntu, and PCLinuxOS.